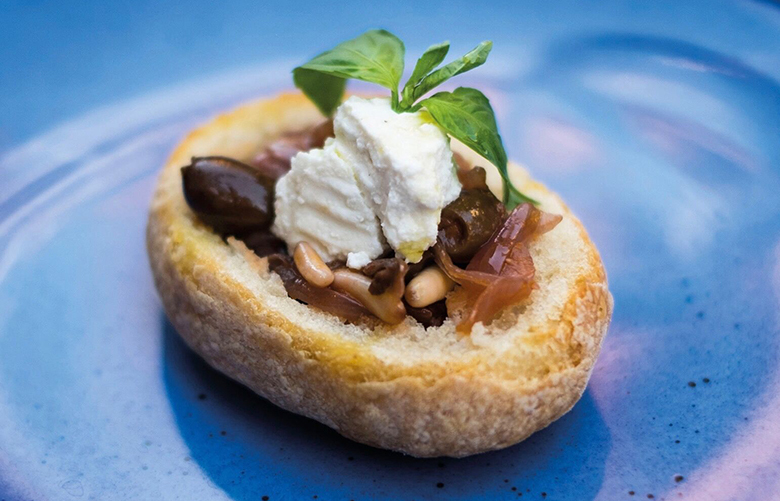 A cross between pizza and bread, Ciambotta’s ‘banquets in a bun’ are Italian bread bowls filled with simple, earthy and comforting ingredients for comfort food on the go. The dough recipe has been developed by the team to create a unique crunchy, light and fresh finish, filled with colourful caponatas and heartwarming stews from vegetarian option - aubergines, sun-dried tomatoes & onions; hearty pork & cabbage stew and sausage ragu, cicoria & pecorino cheese. Italian craft brewer Baladin offers beer in each Italian Alley arch with an IPA or pale ale to complement the dishes. Ciambotta offers a 10% discount when a Camden Card is presented.